Woooo Weee... this is a bold brew... and that's why we love it! Did you know that certain "coffee connoisseurs" say you should never roast coffee dark because it removes the flavor? Nonsense! Well, they are kinda right in some cases, but not with Mexico Dark. Mexico Dark is a freak of nature in that it was made to be dark roasted. This bean wants to be roasted dark, not a gentle brown or light, and the master roaster we work with in Austin does it just right. Mexico Dark is a dark roasted, Single-Origin, Organic, Fair Trade Arabica bean from the Chiapas region of Mexico. It is nutty with notes of caramel and slight baker's chocolate. It is fresh roasted and rated Premium Grade “1,” the highest rating available for coffee. Fair Trade, Wet Process, Single-Origin, High Altitude Beans Rated Premium Grade "1"
Wild Coffee is High-Performance Coffee that is perfect when coupled with pastured butter and Wild MCT oil! 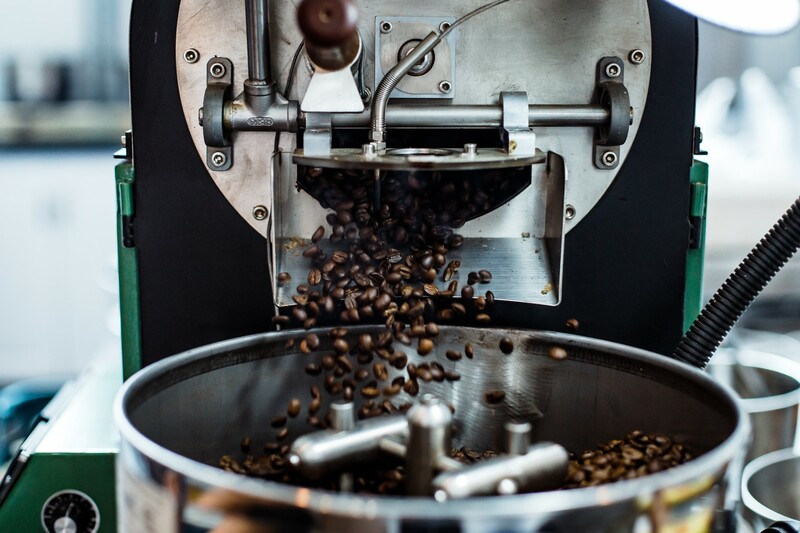 Beans are roasted locally at an organic coffee roaster and are sourced organic, fair trade, and single-origin. These Mexico Dark Coffee Beans are consistently delicious. My morning coffee is a blend of the Mexico Dark and Peru beans, which I grind separately and combine in the filter, I have it every single day! These beans are a delight and I look forward to drinking this coffee every day. Little did I know that my brother wanted to try this coffee and had already been looking at your company! This was his Christmas gift! He absolutely loved it! This coffee smells and taste so good! I recommend it to anyone that really loves coffee! Just opening the bag and smelling the fresh coffee in the morning, it makes you want to be drinking it all day. Haha. The taste is great, not bitter at all. Wild Coffee beans are the cleanest, most Wild bean we could find out of dozens of coffees we tested. These select Premium Grade "1" beans are single-origin and sourced from small farms and crops. Single-origin coffee ensures you are getting coffee from the exact areas and farms on the label. Farmers that grow small-batch single-estate and single-origin coffee receive a fair price, and their local community benefits as well. Fair Trade is a way to make a conscious choice for a better world. 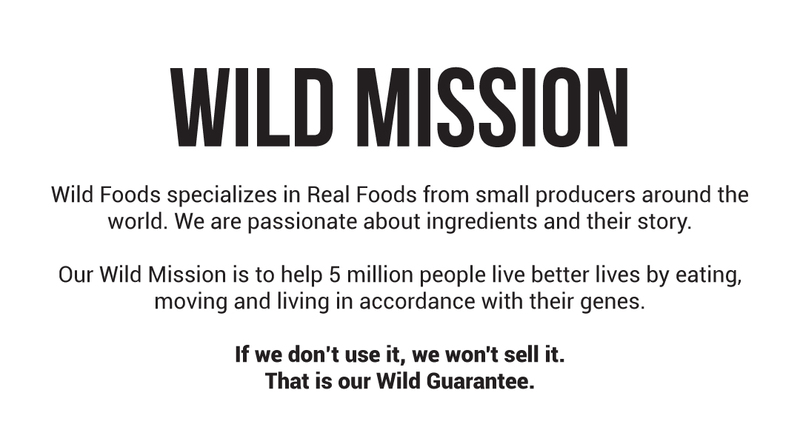 The concepts are based on the idea that the products we buy and sell are connected to the livelihoods of others. Earnings should fulfill basic household needs, regardless of volatile market prices. Workers who are employed on Fairtrade certified plantations highly value the education, better housing, better schools, and medical facilities provided. 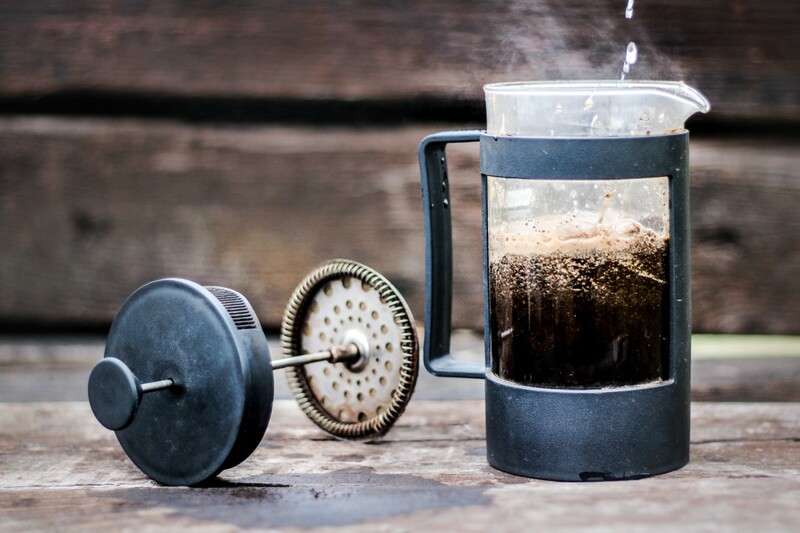 Do you find yourself going to bed each night already dreaming of your next morning's brew? You're not the only one. 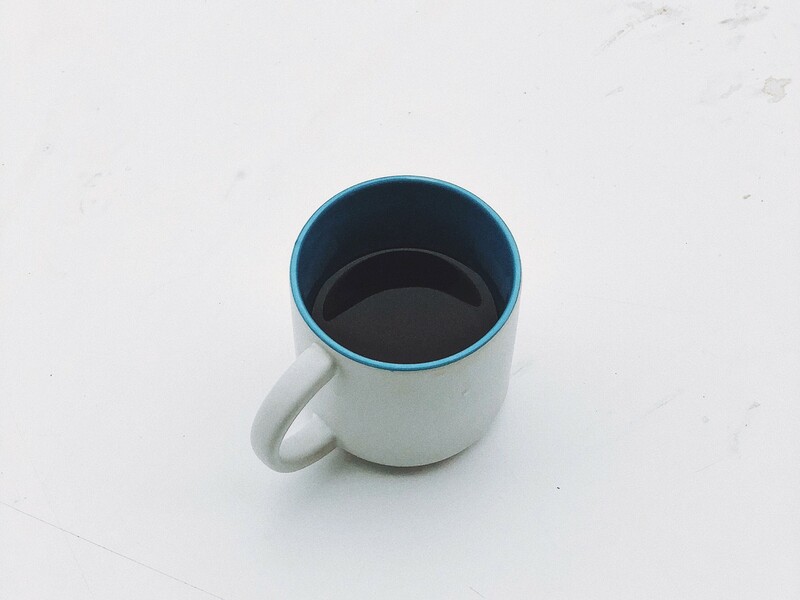 Worldwide, we drink over 500 billion cups of coffee each year. Let's not forget about drinking enough water everyday... Water is actually the only beverage that is more popular than coffee. Plus, (shout out to water,) we need that precious liquid to brew up our beautiful beans!